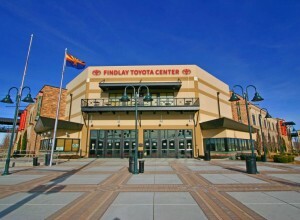 Findlay Toyota Center is the premier multi-purpose sports and entertainment venue in Northern Arizona. 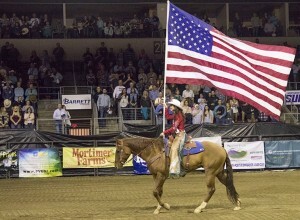 We have something for everyone, including Northern Arizona Suns G-League basketball, concerts, rodeo and bull riding, high school sports, public ice skating and more.  The event center capacity ranges from 3,000 to 5,100, depending on the type of event.  Findlay Toyota Center is owned by the Town of Prescott Valley and professionally managed by Spectra Venue Management.    To schedule an event at Findlay Toyota Center please fill out the form below.